I am still on the lookout for the perfect autumn shoot location, so today I visited Sir Harold Hillier Gardens which is just outside Romsey. 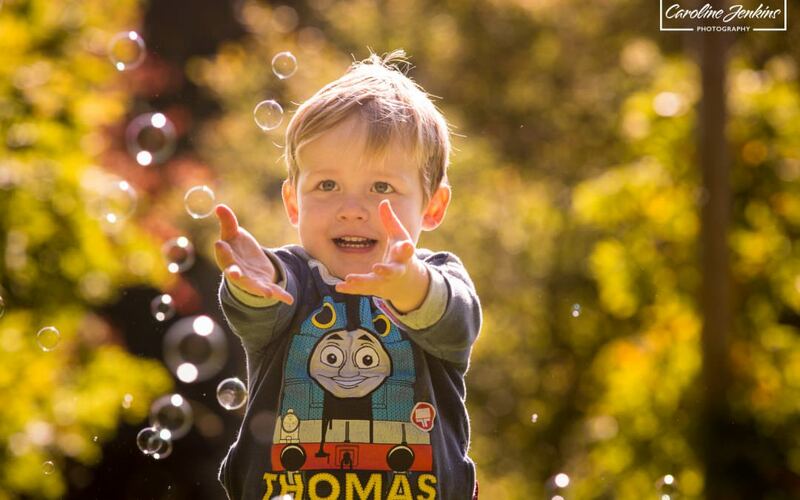 And what a beautiful shoot it was – the autumn weather was absolutely perfect, the setting at the Gardens was stunning and two year old Jack could not have had any more fun with the autumn leaves and the bubble machine. The beauty of Hilliers is that they have massive grounds which have seasonal beds so there is something stunning in bloom all year round, which means it is the perfect place to shoot there as there is always a beautiful backdrop for some lovely family photographs! I think this is going to become a true year-round favourite of mine as I love going somewhere and it looking slightly different each time. 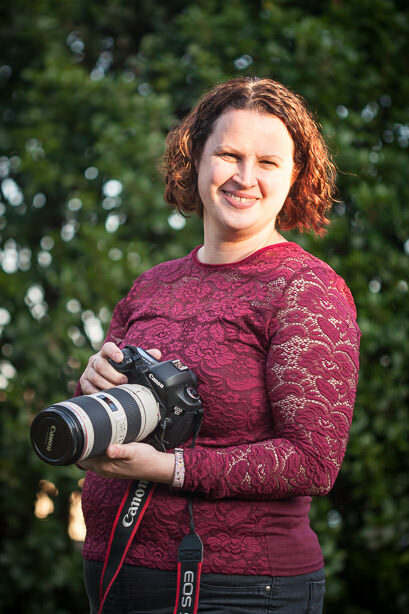 Lets face it – people want unique and special family photographs so to be able to visit different areas and beds in the gardens will be perfect!